This is my little Wilson. 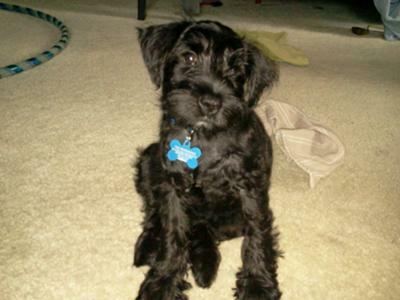 I was told he was a miniature schnauzer. I got him from a breeder and the mom and dad was on the premises. He has bought such joy to my life. He is 3 1/2 months old.